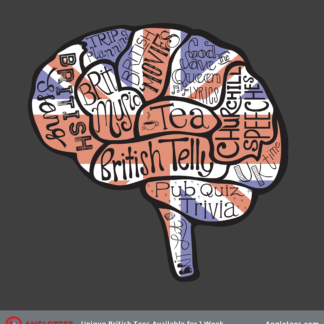 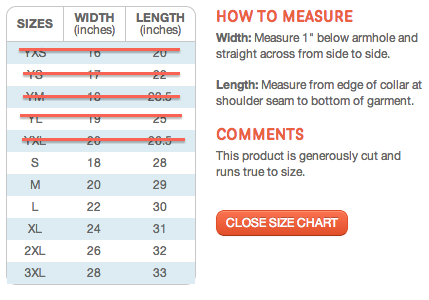 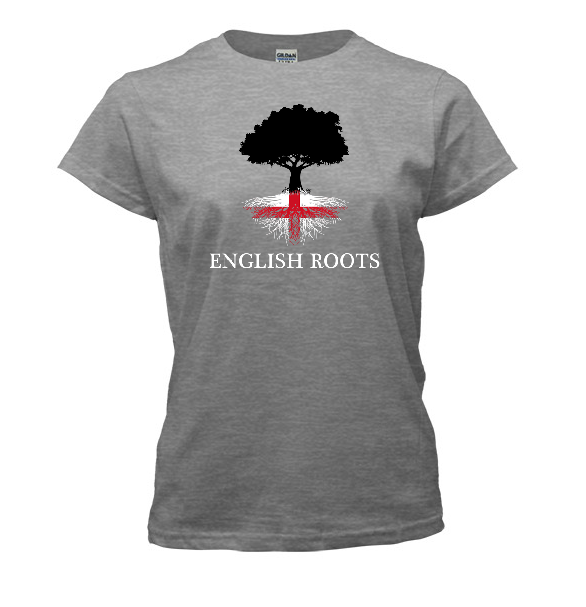 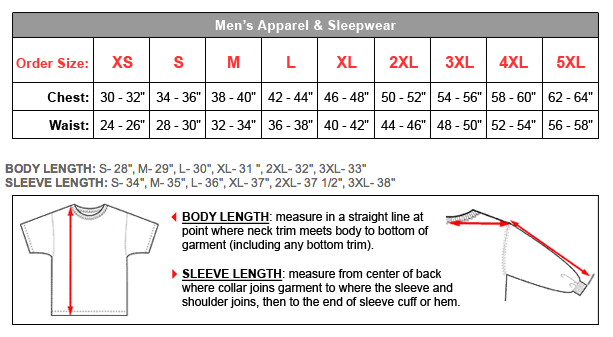 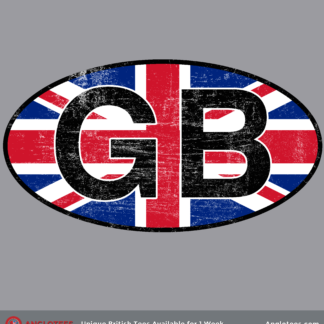 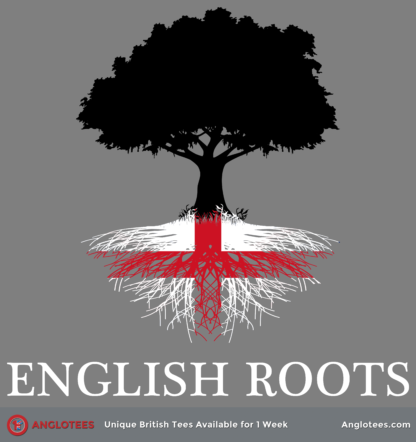 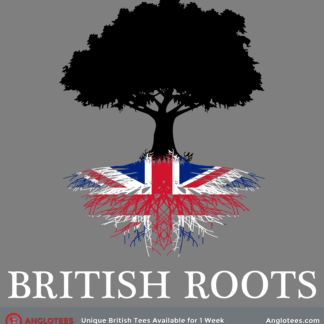 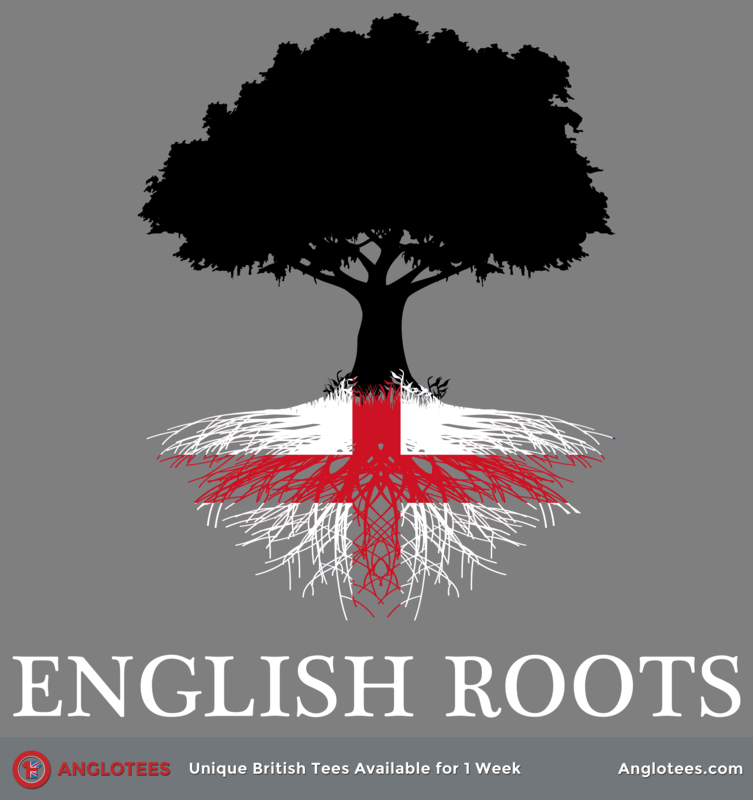 The next shirt up for Anglotees is a design for people with roots in England. 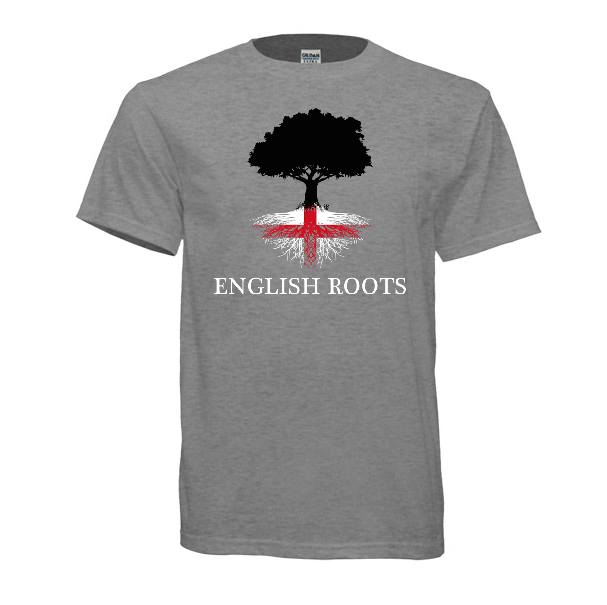 Due to the success of our recent shirt called ‘British Roots’, we’ve applied the design to England now. 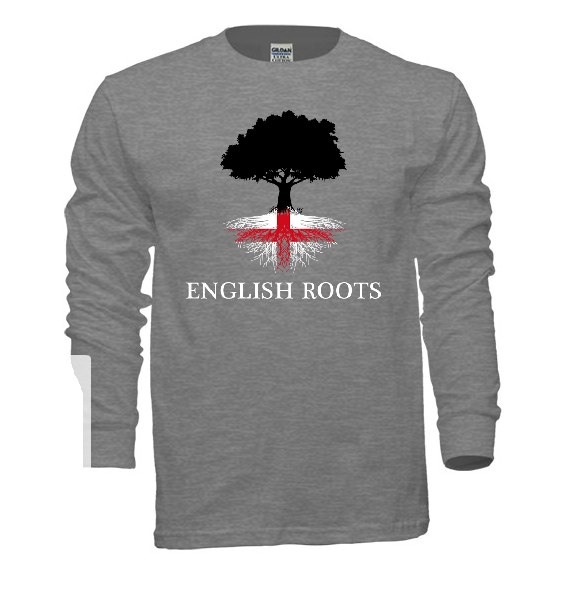 This design features the flag of England – the Cross of St George. As someone who has roots in Northern England, this shirt really resonates with me. 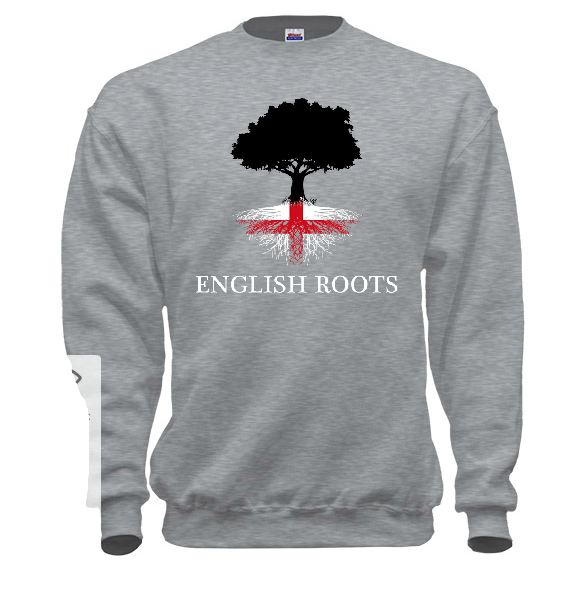 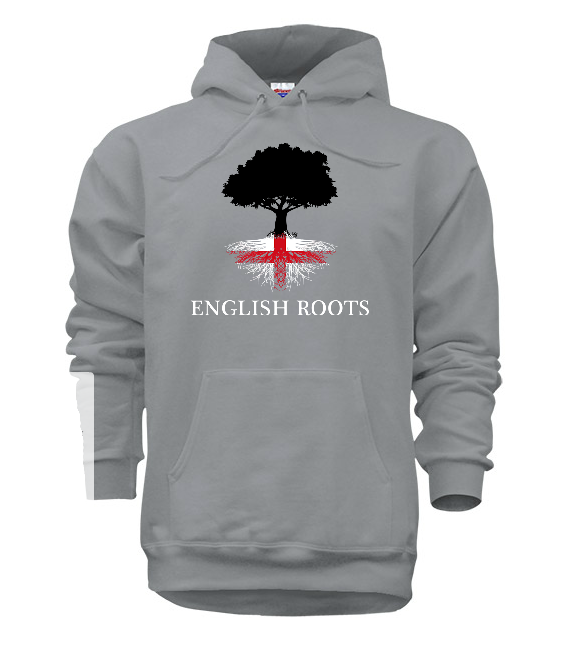 So many people around the world have English roots, this is a way to show your pride.